Fast and accurate measurement of height differences. The staff is made of anodized aluminum and very water resistant. 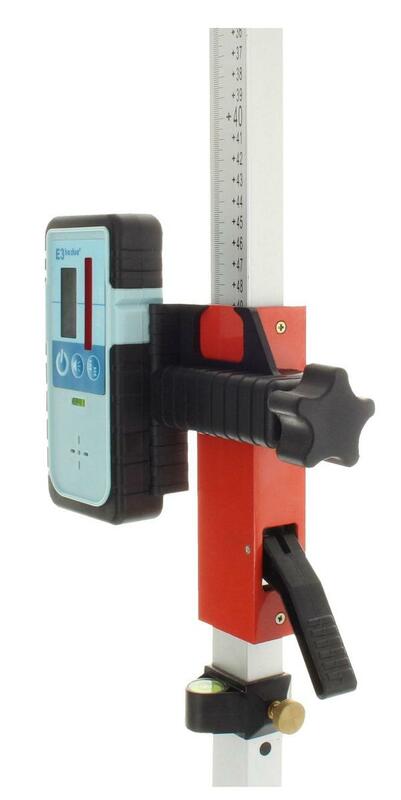 With the slider you can positioning your receiver very comfortable along the scale. The circular bubble helps you to align the staff.